Home»All»“The Cat in the Hat” is coming to Main Street Theater! And “The Real Thing” for mom & dad! 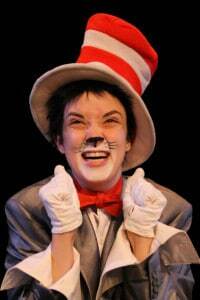 “The Cat in the Hat” is coming to Main Street Theater! And “The Real Thing” for mom & dad! You probably know that I love Main Street Theater. I did not know it was possible for me to love any theater, but Main Street has won me over with their line up of kid shows, their intimate setting and casual atmosphere. You can sit anywhere in the theater and make eye contact with the actors. My kids will not sit through a movie at the cinema, but they will laugh and wiggle through an entire production at Main Street. And then ask for more. With that said, I am so excited that Dr. Seuss’ The Cat in the Hat will be at Main Street Theater, Chelsea Market location, September 28 to October 26. We have our tickets and are ready to go! Go HERE to get your tickets or plan your field trip! And as much as I love the youth theater at Main Street, I am equally as excited about the main stage. On stage now is The Real Thing by Tom Stoppard. 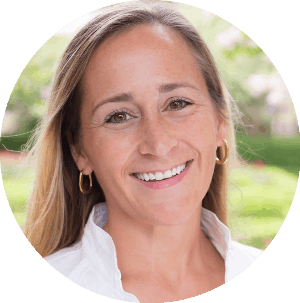 My friend Shannon Emerick is the Marketing Director for Main Street Theater, and for the month of September, she is also Annie in The Real Thing. I have my tickets for this weekend. Go HERE to get yours!